While I have dabbled in video production over the years and played around with many graphics programs, I am thinking of publishing videos as part of the service I offer. Skyflowers eTv! will comprise of ‘several different shows’, some funny and some educational that are hosted on YouTube. If you need a concept, the collection of different shows can be described as ‘serious education meets Wayne’s World’. 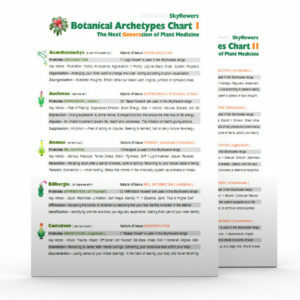 The channel can be directly accessed via Www.Skyflowers.TV. The main drive to create videos is that it is the perfect medium to document the variety of teachings, research, etc. Video also allows you to create an archive of footage that can be drawn upon well into the future. As much as I love teaching workshops and classes, those events have come and gone and the material is lost to history. By creating videos, I will have a library of reference material that people can draw upon. I plan to use video for my online courses and in several other exciting projects that are in the pipeline ~ but more on that later in ‘stage 2’. For now, ‘stage 1’ is to purchase some software and basic equipment and create the initial video ads and pilot shows. This is the plan for 2016. If all goes well and there is enough interest in the show ( and financial support for it ), ‘stage 2’ will start with a campaign to create a home tv studio and fund ( a minimum of ) 20 episodes, every 2 weeks in 2017. I have yet to finalise the costing for both the pilot shows and season 1. Set up costs will be posted as soon as I have them. If you wish to support ‘quality self development videos + straight talk’ videos, consider supporting the campaign in these ways. Share this post on social media. Simply spreading the idea is really helpful. 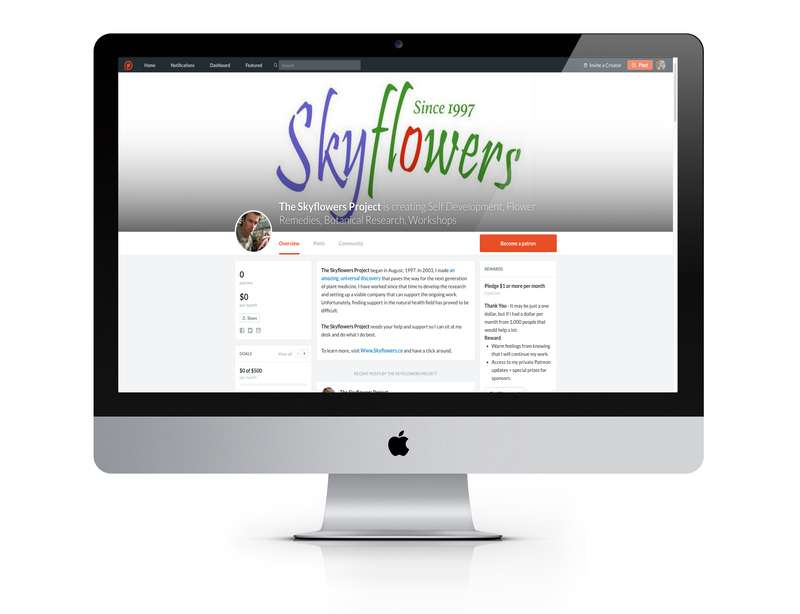 Chip in with a monthly donation and support The Skyflowers Project on this website. If I had just $1/month from 1,000 people that would be great. Shop on this website and fund our project by buying something on our website. This is the current mindmap of Skyflowers eTv! and what I have planned for the new shows. It will be updated over time but the current version gives you more than enough idea of what I plan to do. 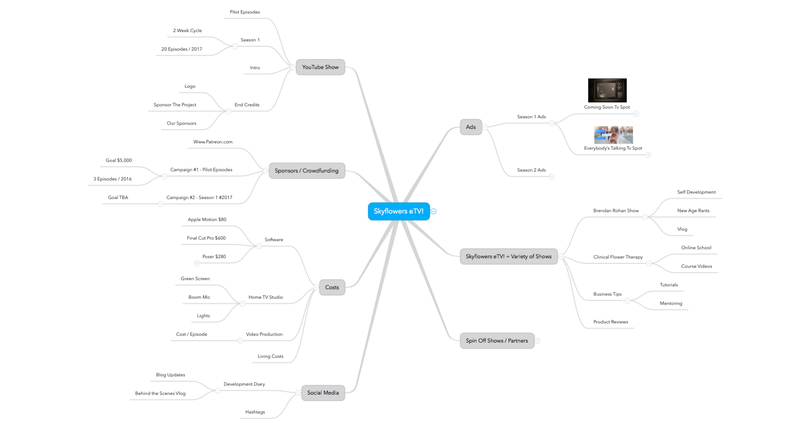 Click on the Mindmap to view in full screen. Production Diary – I will be posting regular updates here in a ‘production diary’ and give you a behind-the-scenes look at Skyflowers eTv! as it is being produced. This diary will present tips and tricks of video production, graphic design and the tools I use to produce the videos. 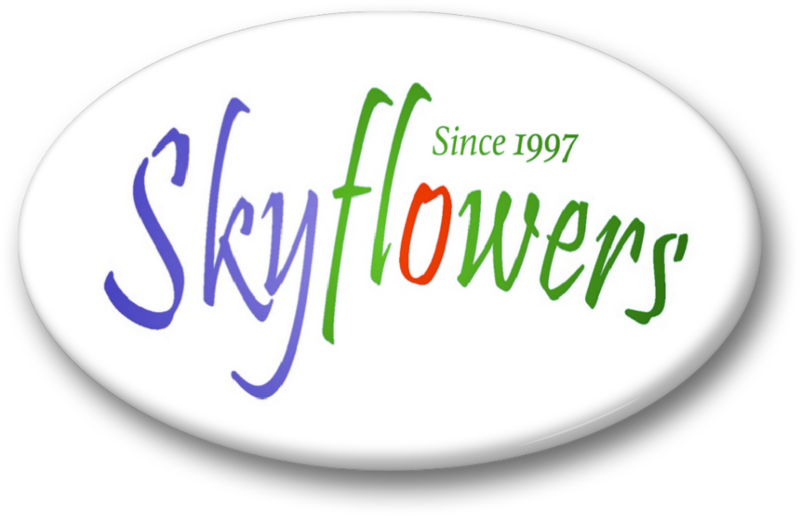 Skyflowers eTv! 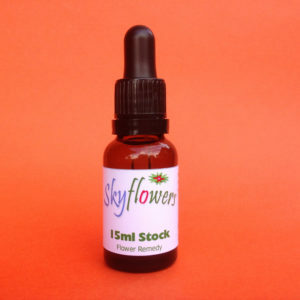 can be found at Www.Skyflowers.TV. 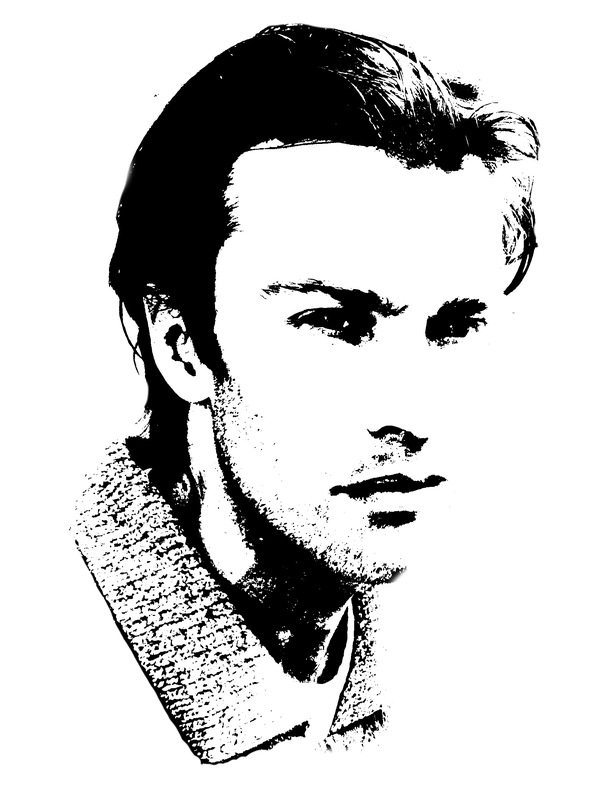 This is a direct link to my YouTube channel, however, none of the new shows have been posted yet. 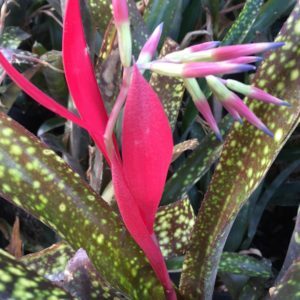 Sponsor The Skyflowers Project on Patreon!